Do you hear that? Skittering in the vents? 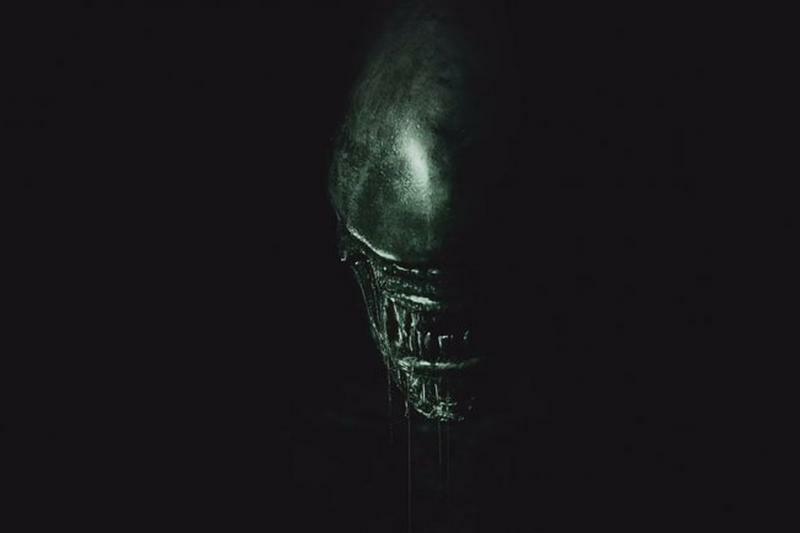 It's the next game based on the Alien franchise, which will reportedly be called Alien: Blackout and will be announced at the Game Awards in December. 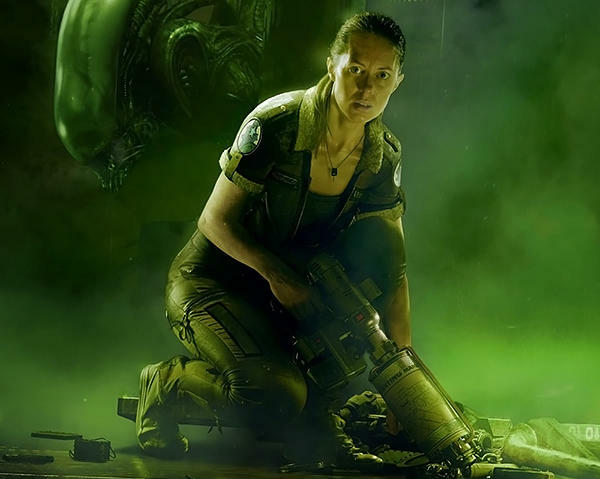 Back in January, Cold Iron Studios was acquired by 20th Century Fox, and was announced at that time that the team was working on a shooter from the Alien universe. Now, we have some more details. 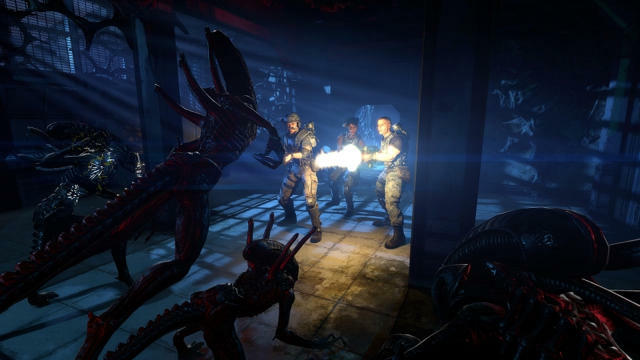 This week, Eurogamer spotted a trademark filed by 20th Century Fox for Alien: Blackout. These two things, on their own, aren't enough to go off of. 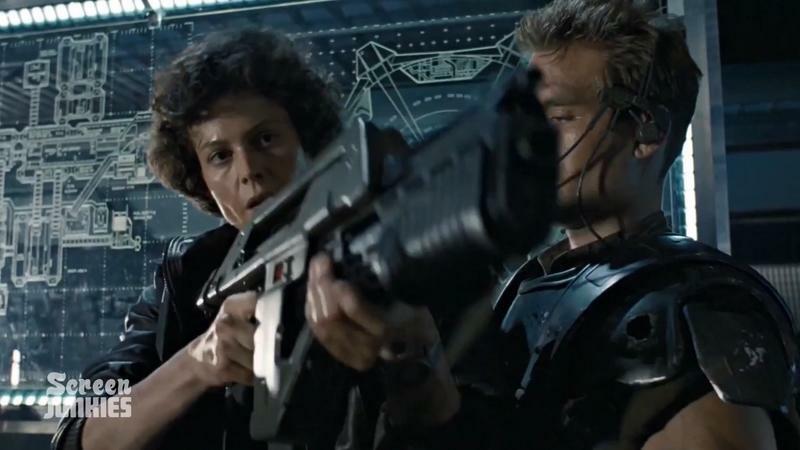 Alien is a popular franchise, and there are new things being put together for it all the time. The font and lo-fi LCD look of that "Worlds Will Change" screen are both tonally reminiscent of Aliens stuff, first and foremost, especially of the in-fiction Weyland-Yutani corporation. On top of that is that Weyland-Yutani's slogan is "Building Better Worlds." Cold Iron Studios' team was started by ex-Cryptic Studios developers, the team behind the City of Heroes MMO, and includes people who worked on BioShock Infinite, Borderlands, and Metroid Prime 3. That's an interesting pedigree for an Alien game. That seems to point to some kind of persistent-only shooter-hybrid game, though that's entirely speculation. I could see a game based around stranded space marines trying to defend an outpost or something like that. Games set in the Alien universe have been spotty at best. Aliens: Colonial Marines was an unmitigated disaster, while Alien: Isolation was a fun, if overlong game that captured the tone of Alien perfectly. Whether Alien: Blackout will be playable or not is totally up in the air right now. We'll most likely know more when the Game Awards kick off on December 6.